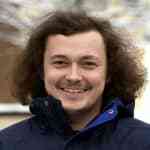 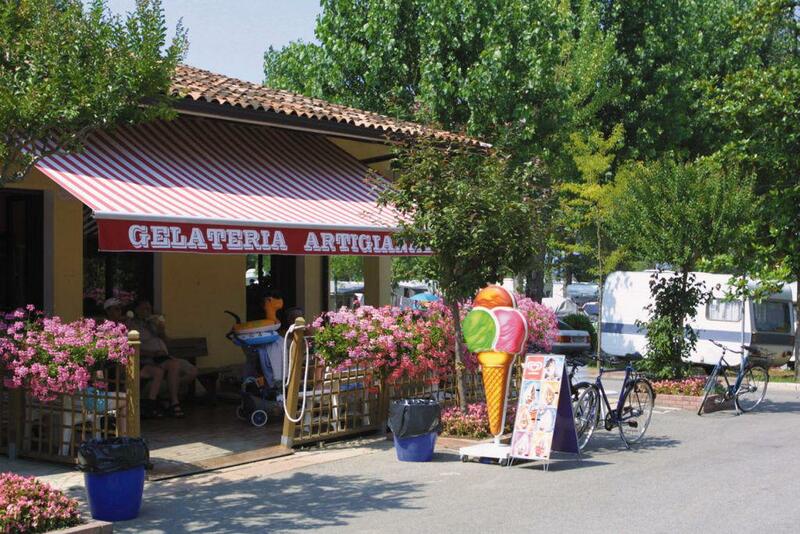 The rep for Bella Italia was fantastic and went above and beyond to help us out. 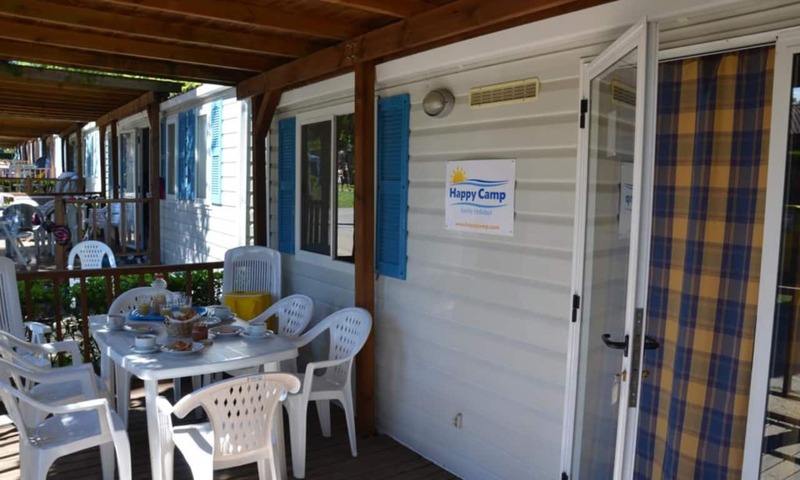 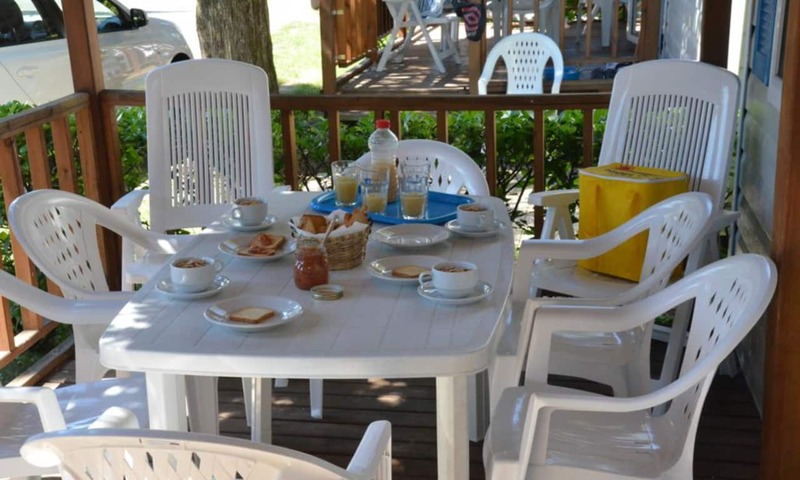 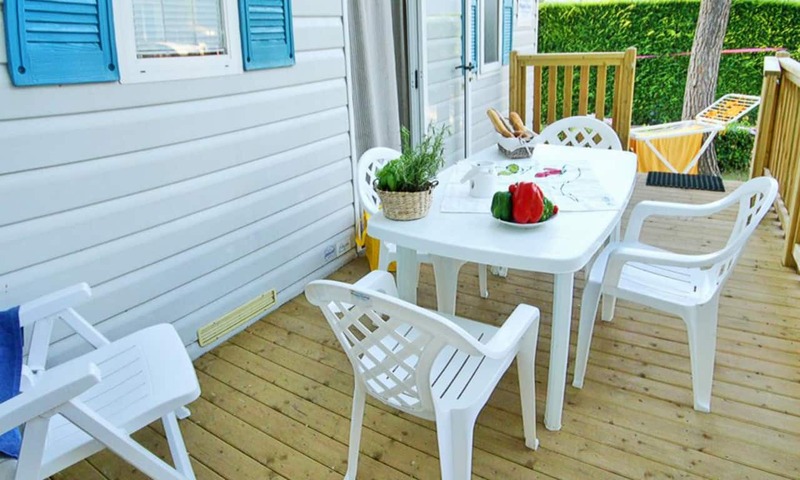 With all the excitement and fun of a camping experience but all the home comforts you need, the excellent value for money Bella Italia mobile homes have everything required for a fantastic summer holiday for all the family. 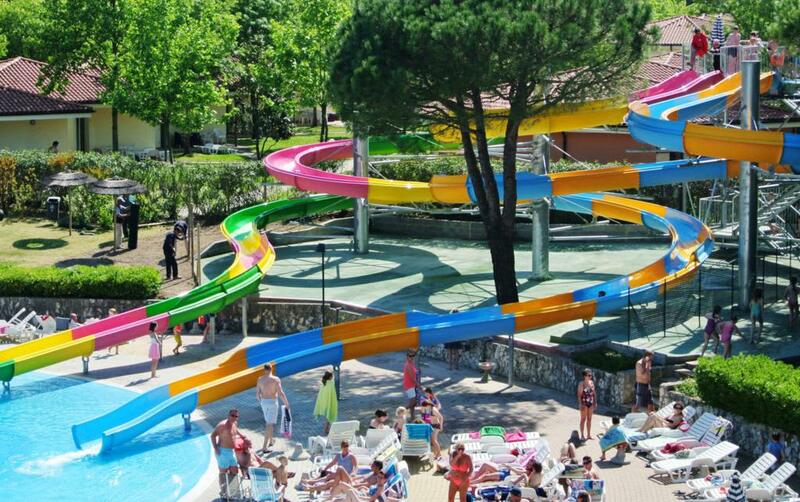 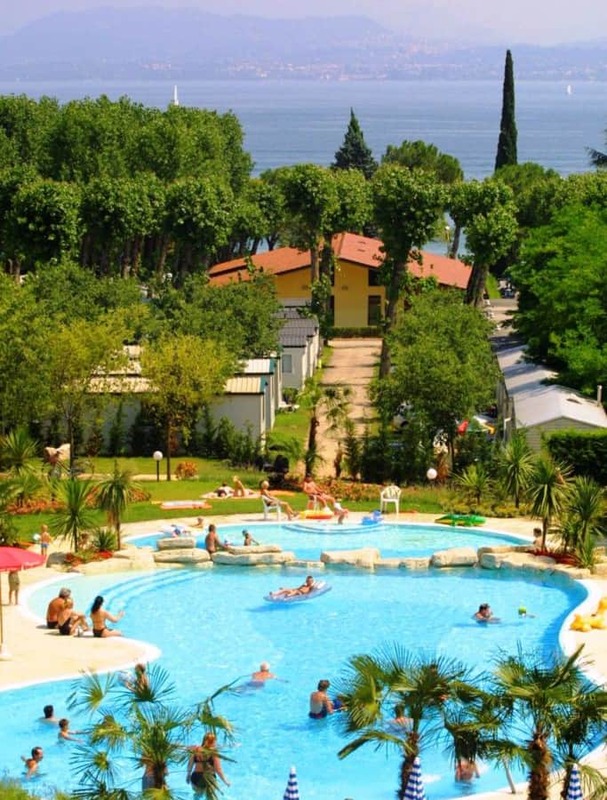 Bella Italia is one of the most popular holiday parks in Italy and it is easy to see why. 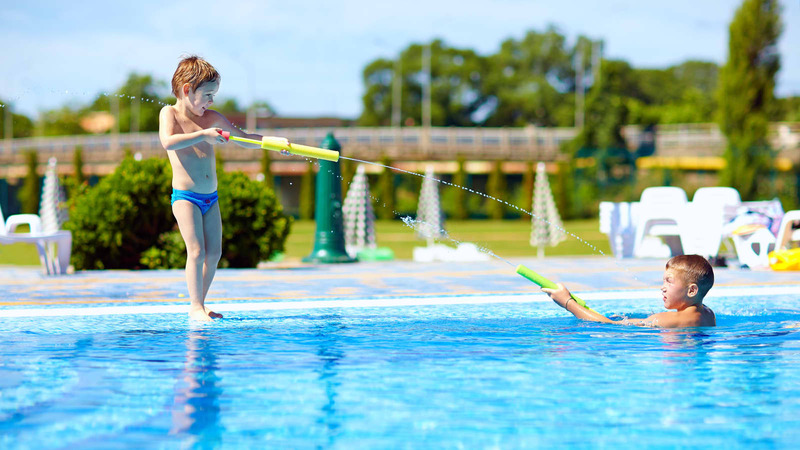 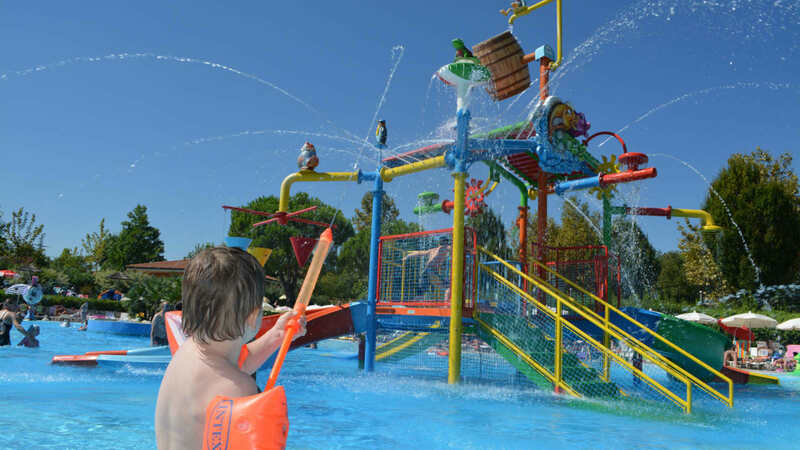 Everything you need for a great family holiday is on site, including 5 swimming pools (patrolled by lifeguards), waterslides, playgrounds, an internet room, supermarkets, bars, and restaurants. 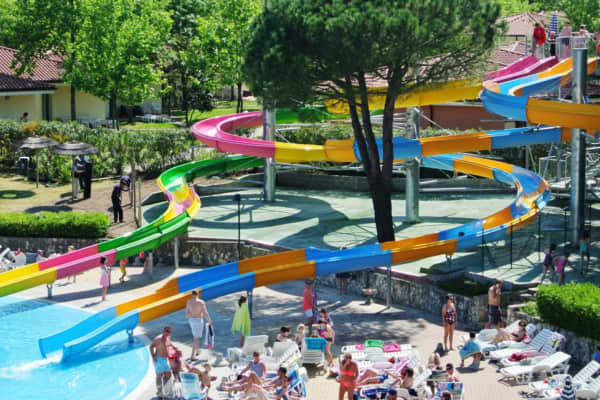 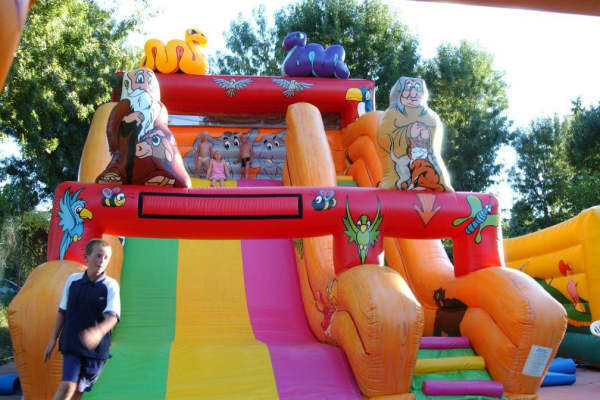 Along with all of the fantastic facilities that are dotted around the park, Bella Italia also offers a brilliant entertainment programme for young kids. 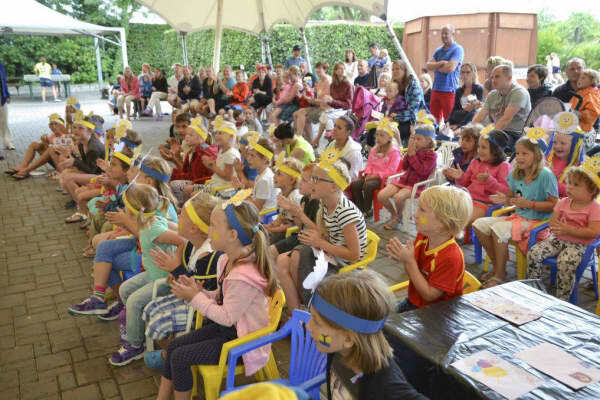 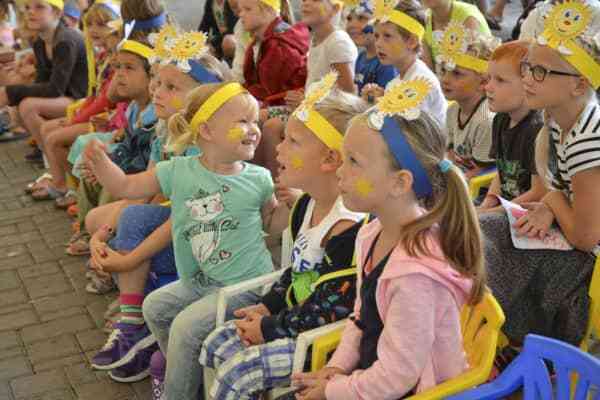 The Mini Club is designed for children aged 4 to 12 years, who can try all sorts of activities, from cooking classes, face painting, football school, kite flying, treasure hunts, evening discos and entertainment shows. 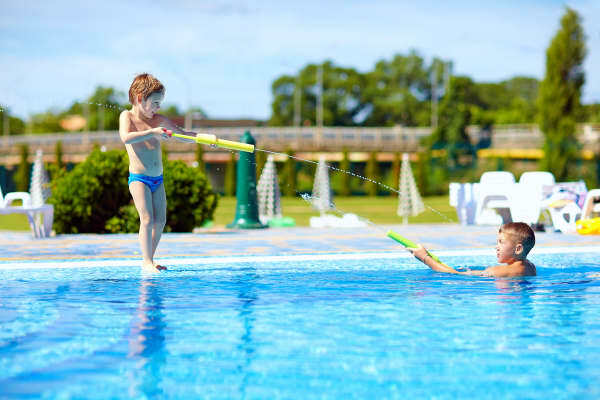 And for the older kids, there are plenty of great activities for them too, including canoeing, windsurfing, beach volleyball, basketball, archery, football, tennis and so much more. 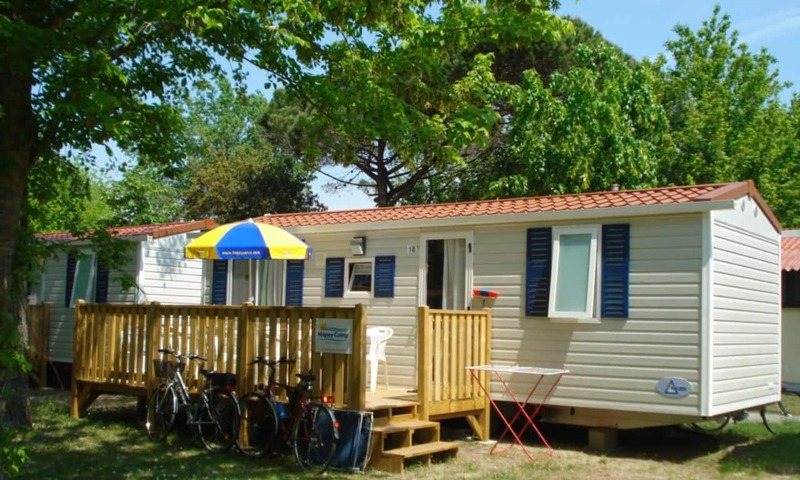 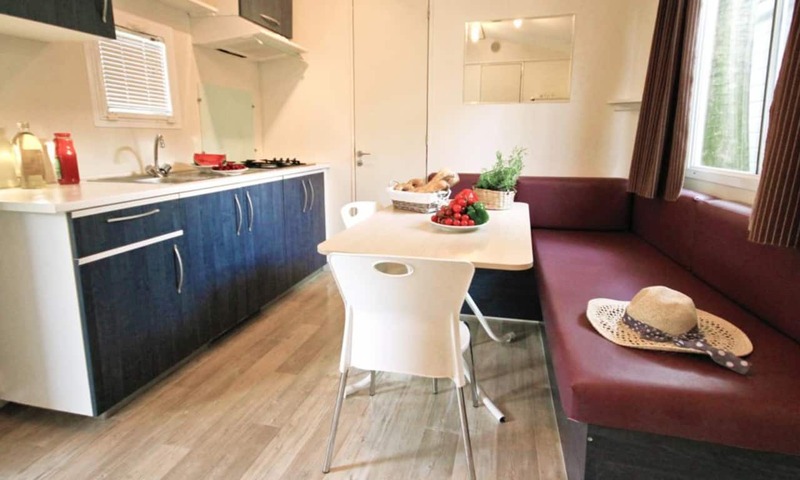 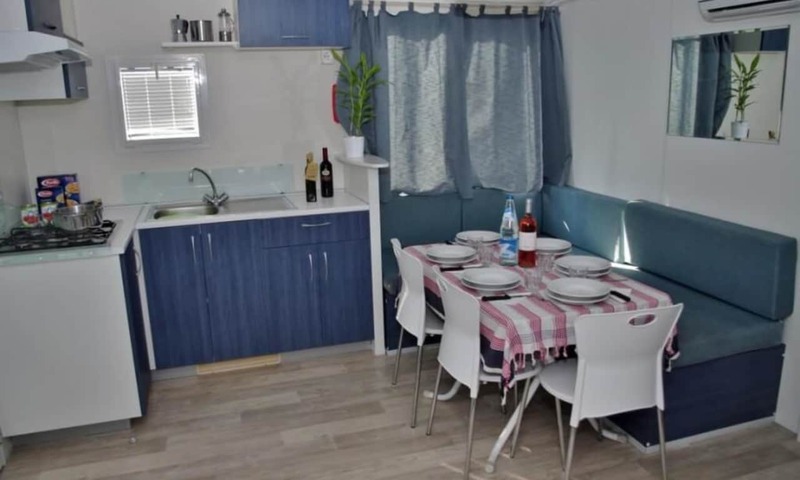 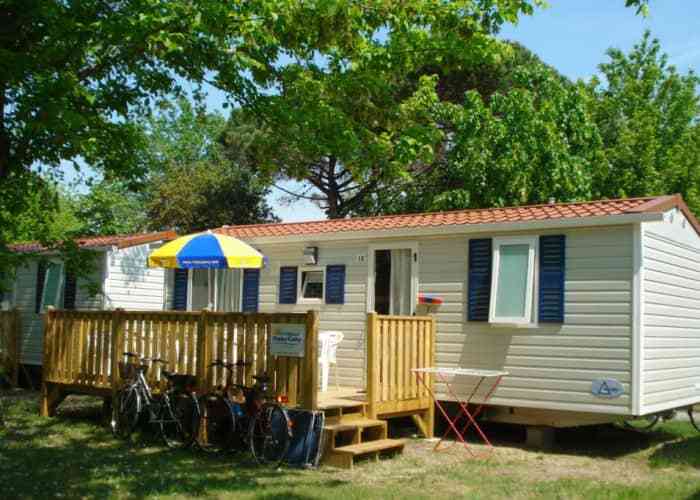 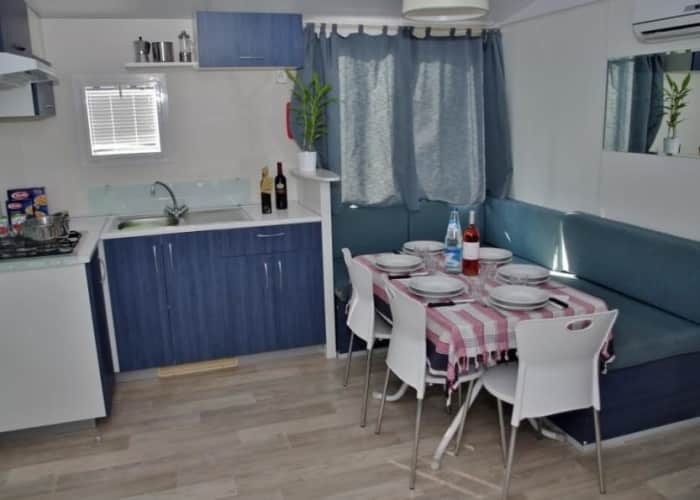 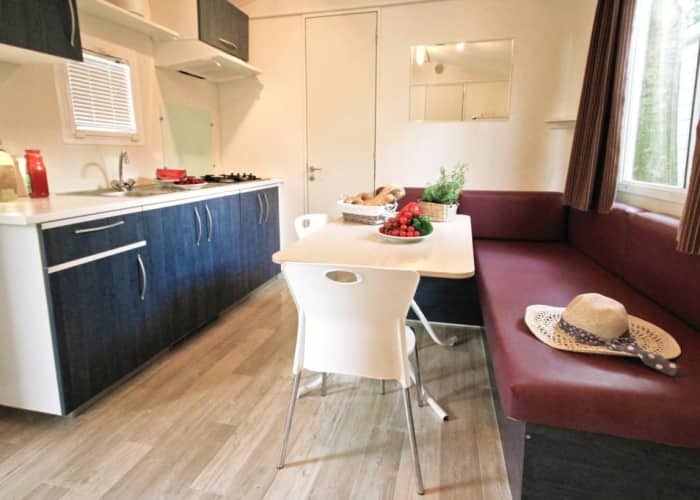 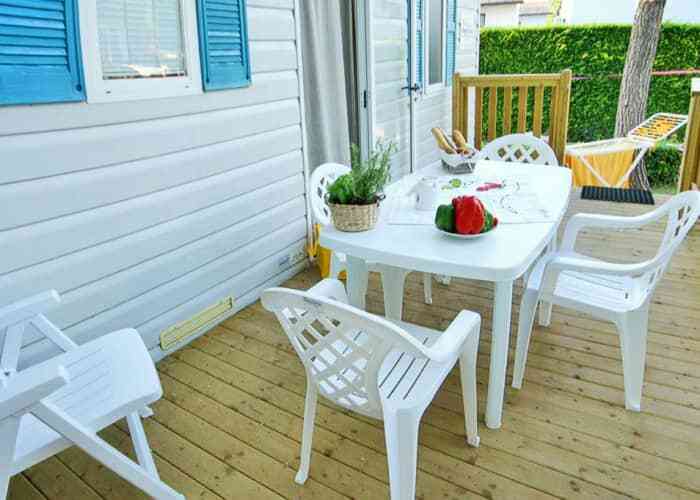 The well-equipped mobile homes at Bella Italia are set in pleasantly landscaped grounds with mature trees providing welcome shade from the sun. 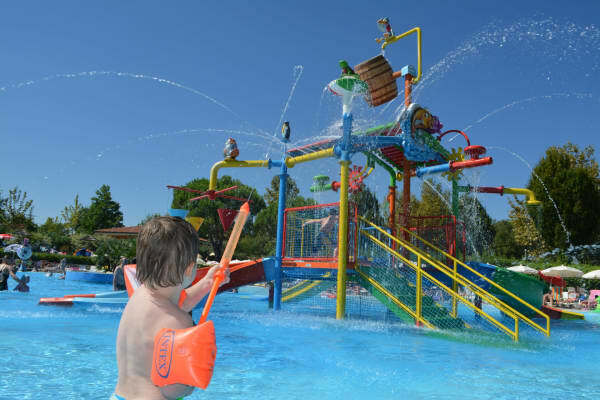 Families come back here year after year, extolling the praises of its friendly staff, fantastic range of leisure activities, great choice of food and accommodation and the lively atmosphere of a complex that is truly well geared towards fun-filled family holidays. 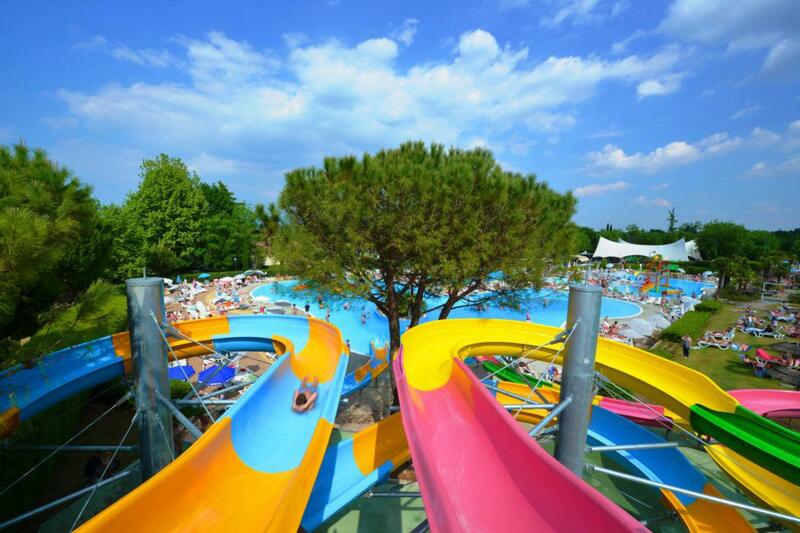 The complex is close to the town of Peschiera, which you can choose to explore at your leisure. There are a good range of restaurants, cafés and shops in the area and it makes for a perfect way to spend your afternoons or evenings, perusing the area, taking a break for some food or a few drinks. 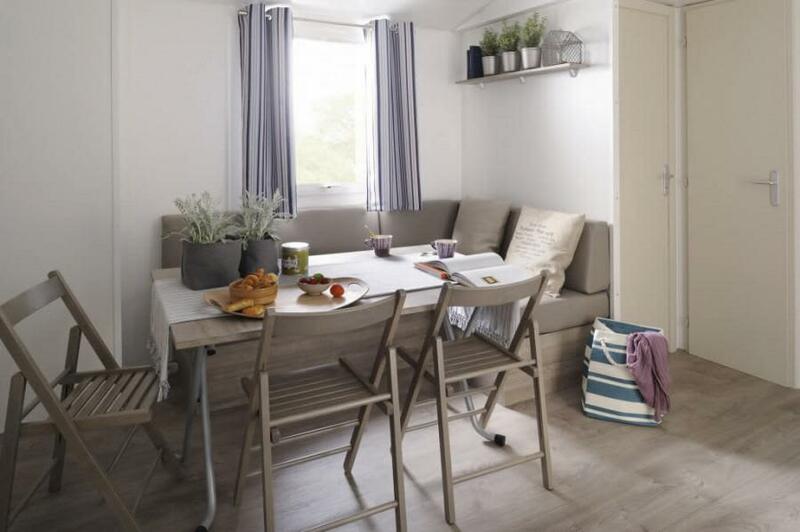 There’s also a huge range of activities to get involved within the area if you prefer life with a little more pace. 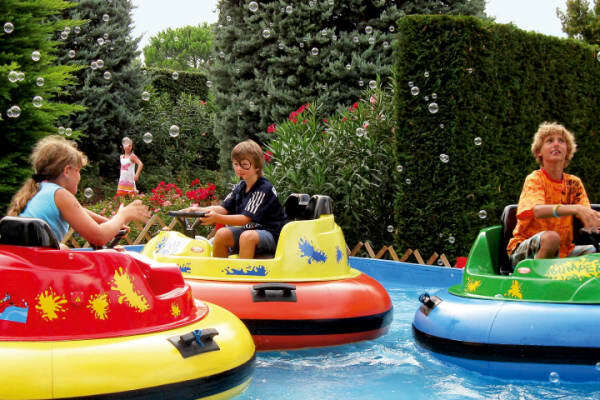 Canoeing, windsurfing, horse riding and go-karting are all available for you to test your skills and have great fun doing so. If you fancy venturing even further afield for a day of adventure you can visit some of Italy's great cultural capitals including Verona and Venice or perhaps the family would enjoy as visit to one of the most popular theme parks in Europe, Gardaland, which we very much recommend. 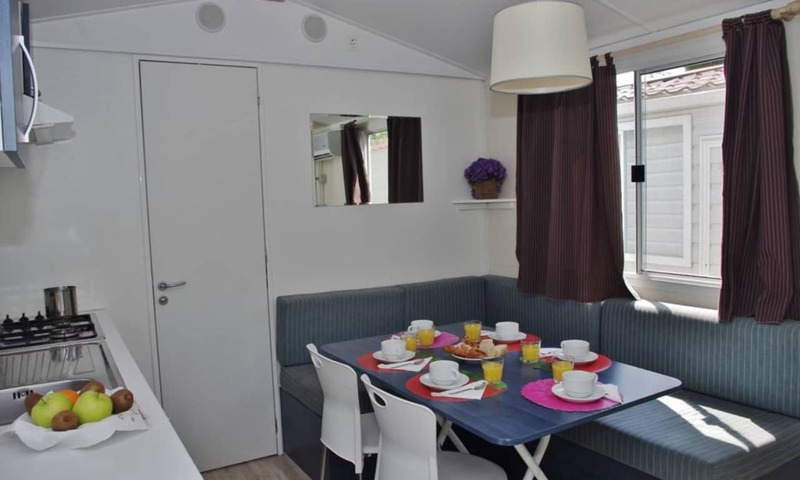 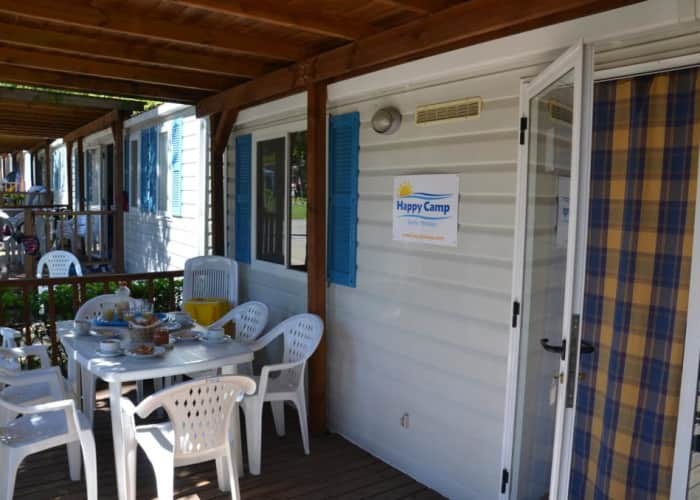 Sleeping up to 6 people, the Happy Camp Plus Mobile Homes feature a double bedroom and 2 twin bedrooms. 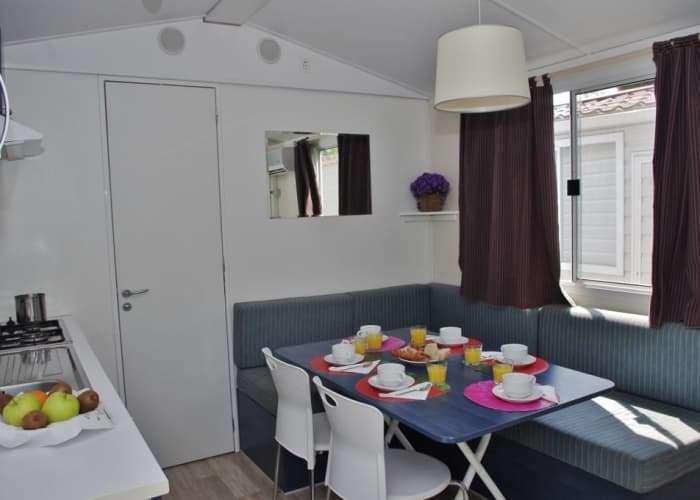 There is a living and dining room and a kitchen area and the accommodation also comes complete with an outdoor area complete with garden furniture for taking in the sunshine. These mobile homes can sleep up to 6 guests. 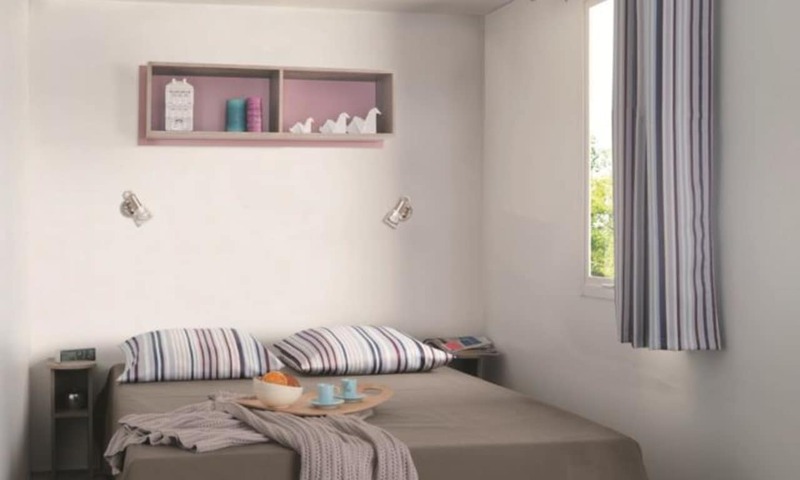 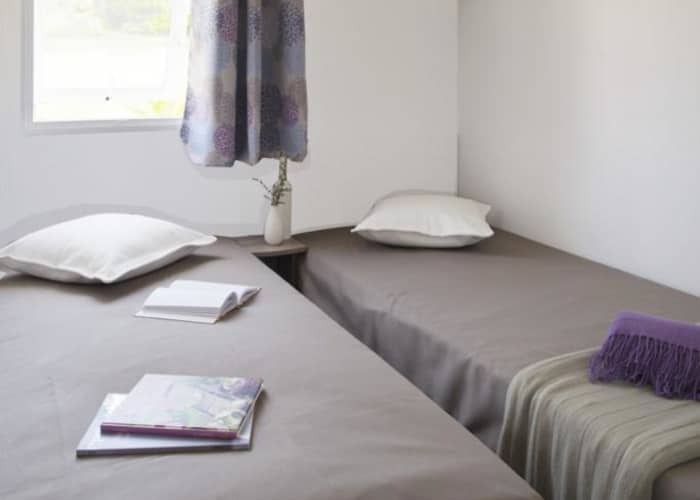 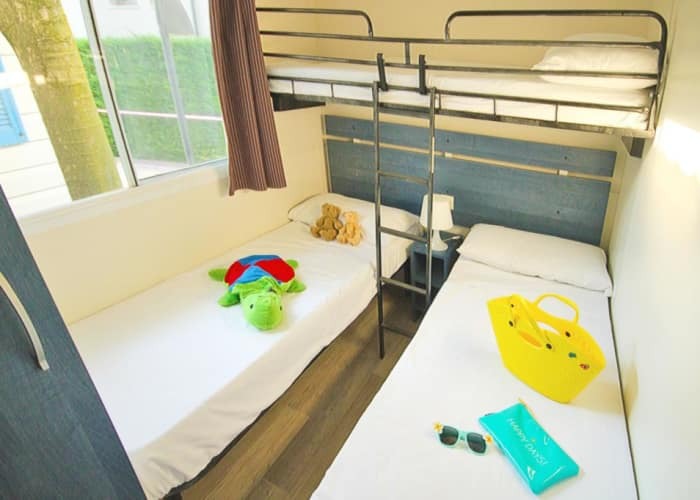 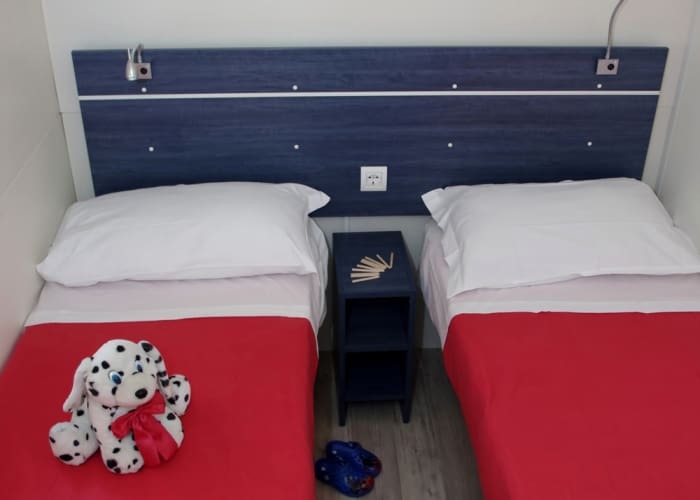 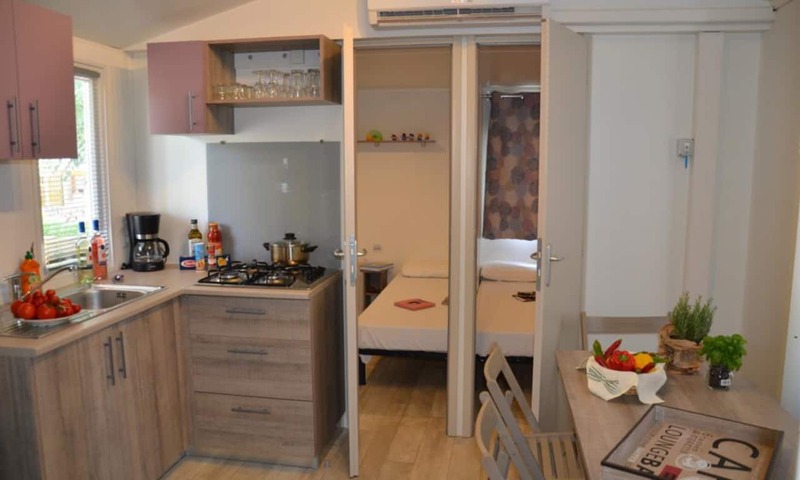 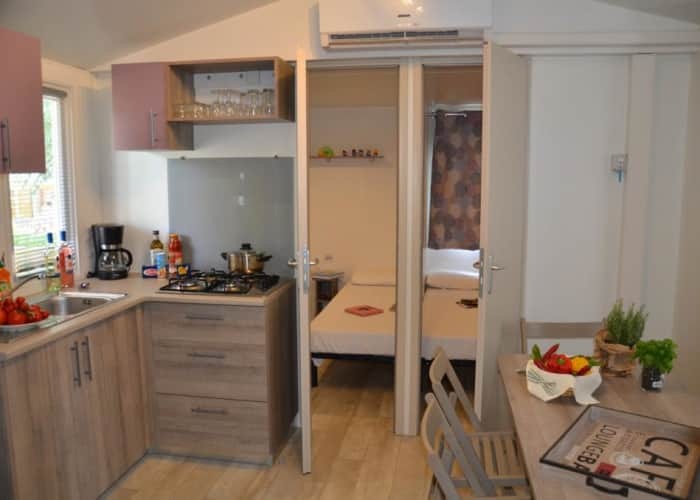 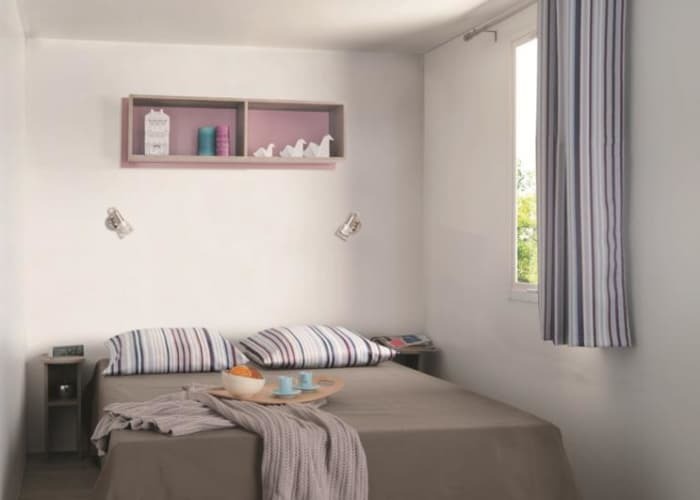 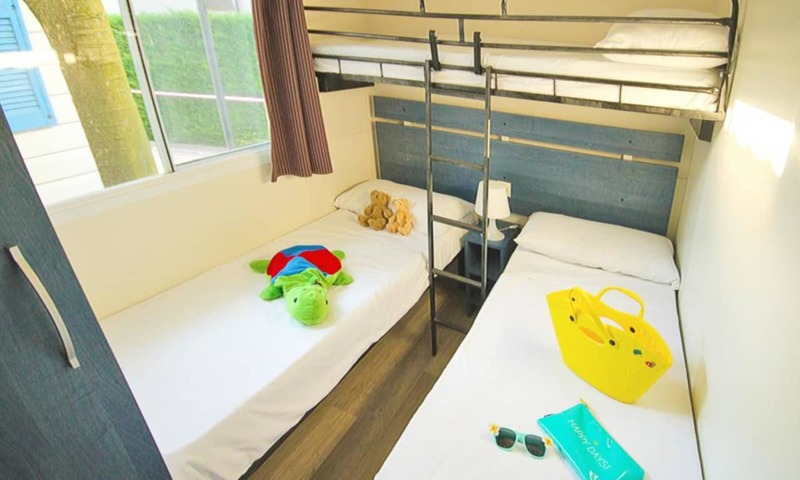 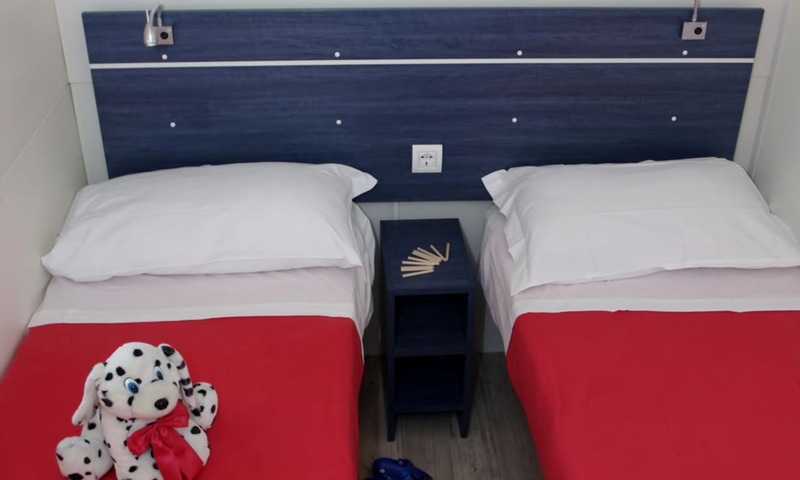 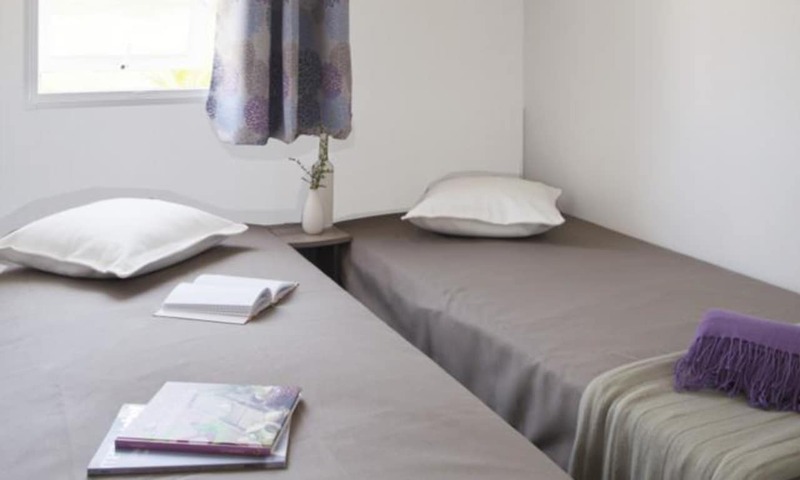 There is a double bedroom and a second bedroom that comes complete with 2 single beds and a drop down bed that is suitable only for smaller children. The seating area in the living room can also be used to sleep 1 extra if required. 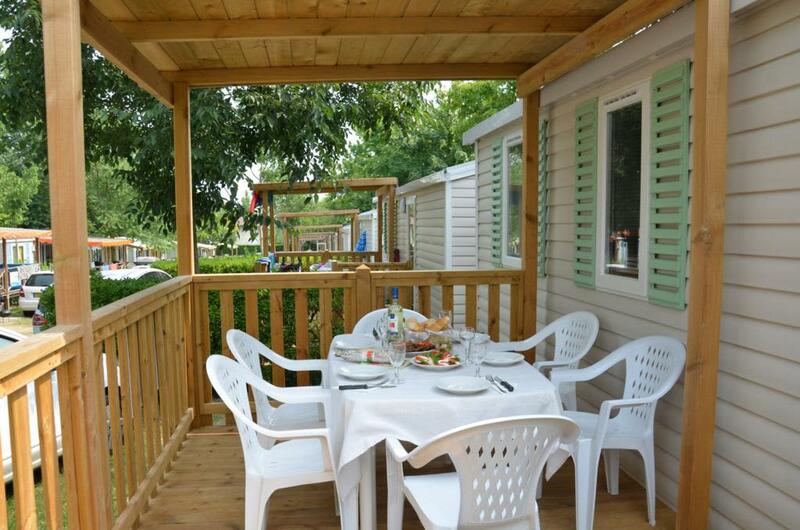 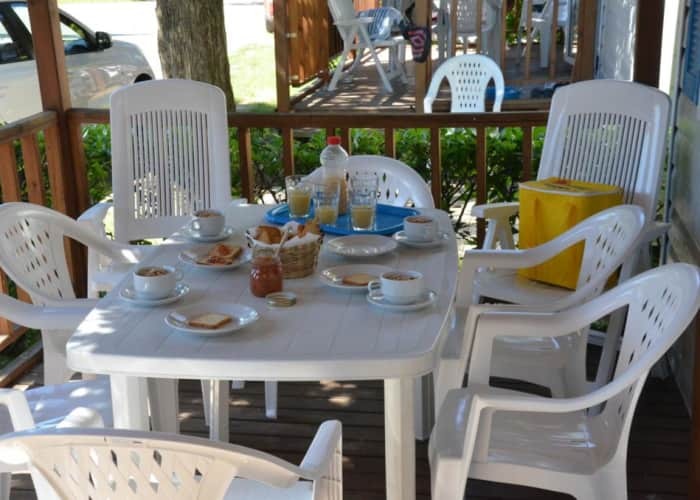 There is a kitchen area and an outdoor area equipped with garden furniture. 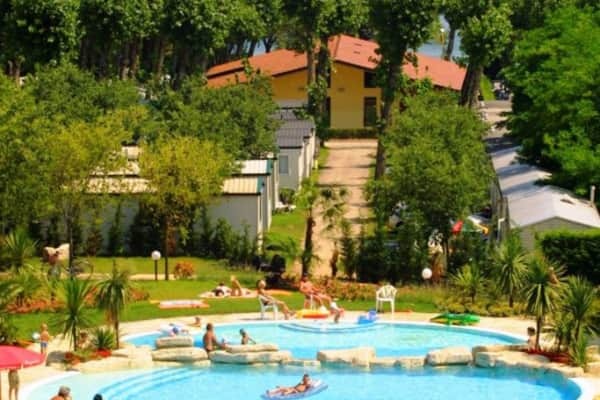 The Bella Italia complex is located close to the lake's shore where you will find a pebble beach, and it is 1.5km from the town of Peschiera. 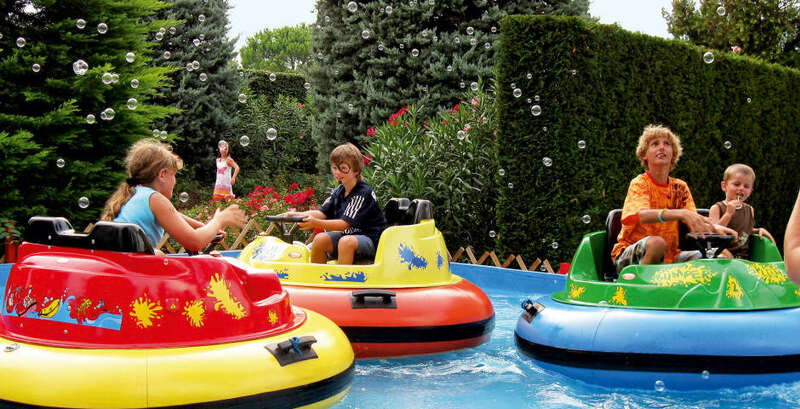 Gardaland is just 5km from the complex.